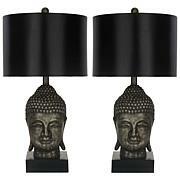 Let there be light. 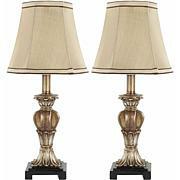 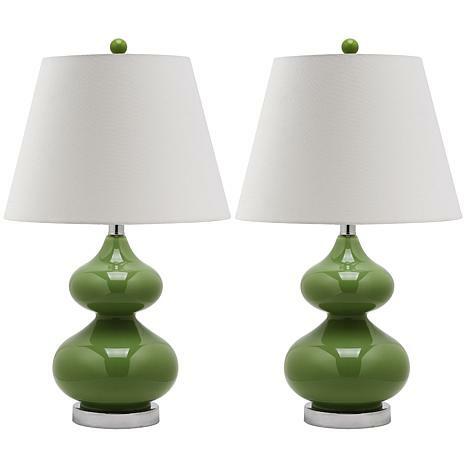 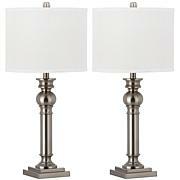 Update your favorite room this pair of contemporary table lamps. 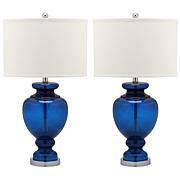 Each attractive lamp features a glass body and a fabric shade.